Learn about the current market scenario and investment outlook in 3 asset classes - Stock Markets, Angel Investments & Bitcoin - from experts from the field. By the end you will gain actionable insights as to where to invest your money. This curated experience is for 50 HNIs, and the format is designed to make it extremely interactive. You and a group of attendees will be on a table with an expert to ask him your questions about that asset class. After a certain time, the experts rotate between tables, so you get a chance to speak to an expert of each asset class. Please apply, and once we review your application, we will give you a call and send you a confirmation email with the payment link. Its Rs.1770 (Rs. 1500 + Taxes). The first 10 to register get a 20% discount (Rs. 1416). 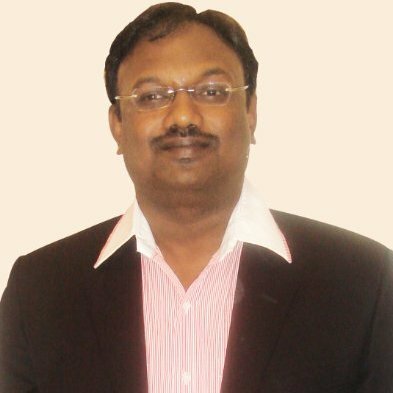 Mr. Koora Srinivas served as a Deputy Chief Financial Officer of Just Dial Limited and served as its Senior Vice President of Human Resources. Mr. Srinivas has been with Just Dial since December 1, 1999 and served as its General Manager of Corporate Finance & HR. He has 12 years of experience in the field of finance and accounting. He holds a Bachelor's degree in Commerce from Osmania University, Hyderabad and a Master's degree in Business Administration from Swami Ramanand Teerth Marathwada University, Nanded. 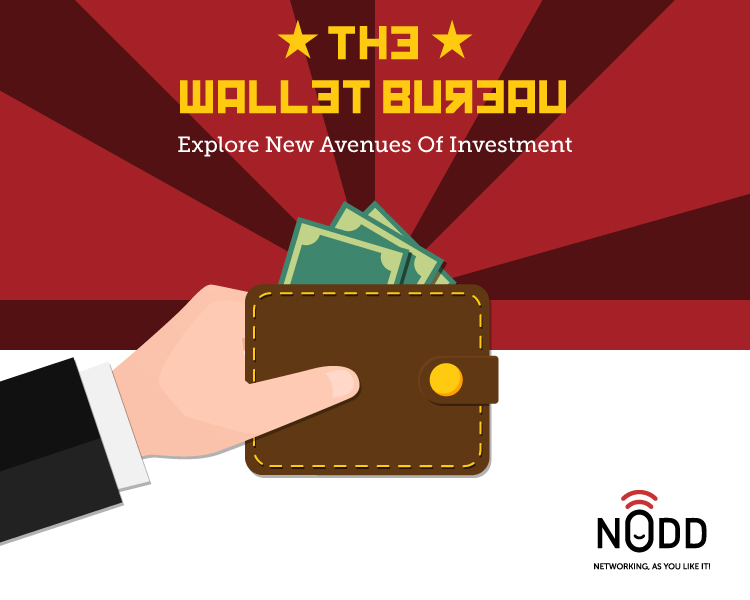 After a successful stint as CFO for JustDial, Srinivas founded his own incubator Xelpmoc. With his expertise in Financial Planning and Analysis, Implementation of Business Strategy and Fiscal Management. 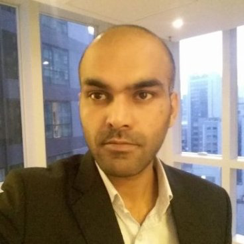 Vishal Gupta is the CEO and founder of Searchtrade, as well as the founder of Bitcoin Alliance India. The philosophy behind 'Bitcoin or Crypto Currencies' has grabbed his attention. He sees great potential in the development of an alternative monetary system, which will fundamentally change our financial industry in the near future. Mr. Koora Srinivas served as a Deputy Chief Financial Officer of Just Dial Limited and served as its Senior Vice President of Human Resources. 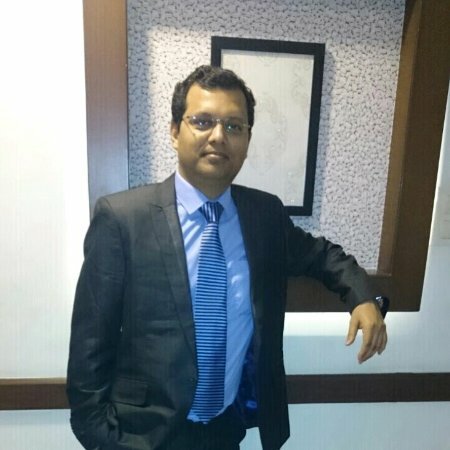 Mr. Srinivas has been with Just Dial since December 1, 1999 and served as its General Manager of Corporate Finance & HR. He has 12 years of experience in the field of finance and accounting. He holds a Bachelor's degree in Commerce from Osmania University, Hyderabad and a Master's degree in Business Administration from Swami Ramanand Teerth Marathwada University, Nanded. \n\n After a successful stint as CFO for JustDial, Srinivas founded his own incubator Xelpmoc. With his expertise in Financial Planning and Analysis, Implementation of Business Strategy and Fiscal Management. 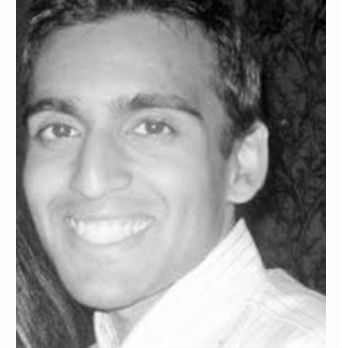 Sachin is an investment professional with an experience of over 13 years in stock markets having worked as a Research Analyst at various domestic and international broking firms, Bank Treasury and then as a Fund Manager with 2 insurance companies – first managing investments for HDFC Ergo General Insurance and then with Star Union Dai-ichi Life Insurance Co. Ltd for over 7 yrs as an Equity Fund Manager. Here he was managing over Rs.1,000 crs of Equity and Mutual Fund investments and was also their 1st Fund Manager to be recruited. Having been bitten by the entrepreneurial bug he ventured out to start Blue Sapphire Capital where he manages his personal and family investments. His investment philosophy is to focus on consistency of returns with an aim of creating long term wealth for investors. He is also a cryptocurrency enthusiast having understood the potential of Bitcoin and other cryptocurrencies during their early stages.